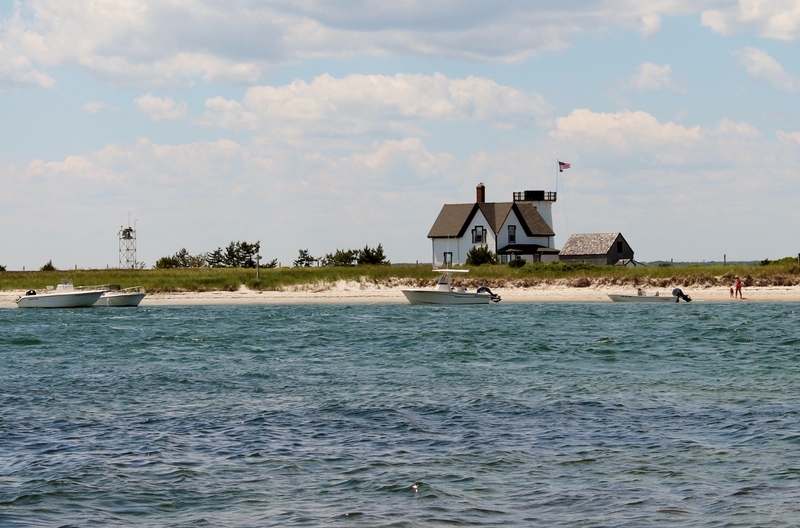 Although we’re huge fans of Harwich Port, our hometown, we also think nearby Chatham, Massachusetts is pretty special too. Since it’s just a few miles away from the Seadar Inn, why not take a quick daytrip and check out this charming little seaside village? 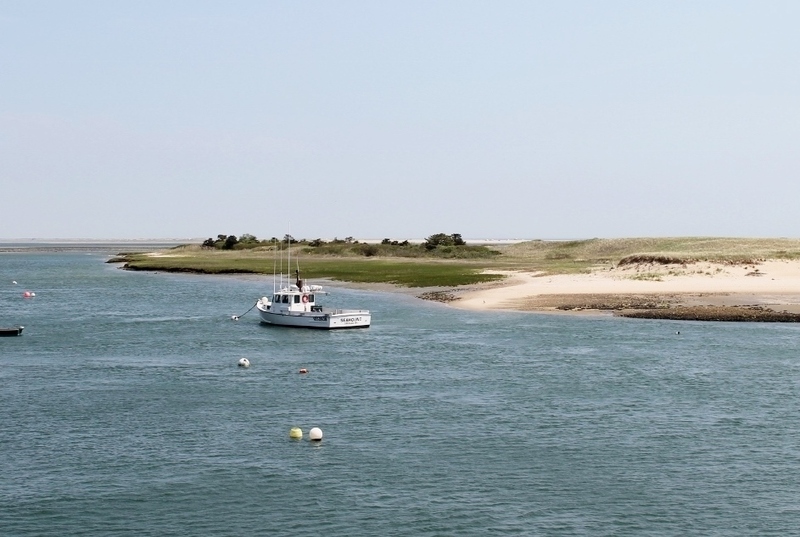 There are so many things to do in Chatham that we’ve opted to offer a couple of itineraries. Stay tuned for the sequel! The view from the observation deck at the Fish Pier. In South Chatham you’ll find the Chatham Chamber of Commerce which is housed in a historic home on Route 28. Stock up on brochures and head for the village. Within 10 minutes you’ll arrive in downtown Chatham. Take Main Street all the way through the village and when you get to the stop sign at Shore Road take a left. 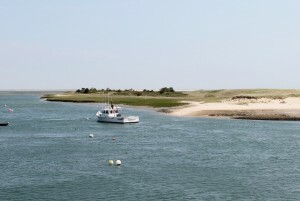 Just after you pass by Chatham Bars Inn, the world-renowned resort, you’ll arrive at the Chatham Fish Pier which is, in fact, a working fish pier. Enjoy watching the fishermen unload their catches; take in the views of the fleet and Nauset Outer Beach from the second story observation deck and be on the lookout for seals! They know the boats are filled with fresh fish and will often follow them into the harbor hoping to score an easy meal. The Fish Pier is also where Beachcomber Seal Tours dock (parking and reservations are offsite). If the kids are already hungry, there’s a seafood restaurant right at the pier. Lighthouse Beach; Chatham Lighthouse is right across the street. When you’re done at the pier, take a left out of the parking lot. 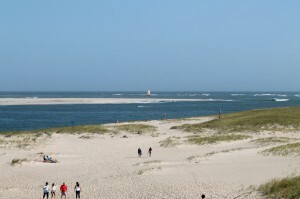 After a mile or so, you’ll arrive at Chatham Lighthouse and Lighthouse Beach. There’s parking here, but time limits are strictly enforced. There’s certainly time for a family selfie with the lighthouse in the background and to savor the view of the beach before moving on to your next stop. 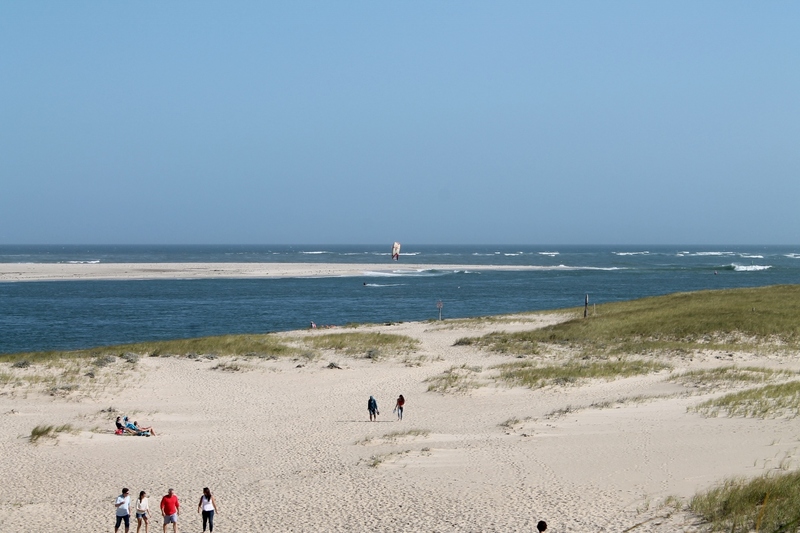 If you’re up for a hike, head out to Morris Island where you’ll find the Monomoy National Wildlife Preserve with endless trails winding through the dunes and along white-sand beaches. Hike to the outermost point and you’ll have a great of view of the iconic Stage Harbor Light. 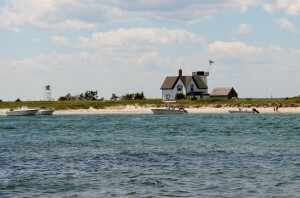 The view of Stage Harbor Light from the trail at Monomoy National Wildlife Refuge. 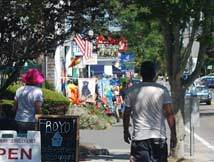 If you’re more in the mood to check out the village, you’ll find plenty of shopping in Chatham and Chatham restaurants won’t disappoint. For shopping options, kids will love Chatham Toys as well as Ducks in the Window where you’ll find a rubber ducky for every interest. If mom can never have enough shoes, a visit to If the Shoe Fits is a must. For clothing with a perfectly-preppy Chatham appeal, head to Puritan Cape Cod. Grab a polo shirt from Vineyard Vines and pair with khakis from Chatham Chino Company and you’ll fit right in with Chatham’s well-heeled crowd. After all this action, you’ll certainly be in need of nice meal. Hit the Chatham Squire for a laidback vibe and lots of local color. The fishcakes are sublime! If the kids are getting cranky, grab quick slices at Carmine’s. For a more upscale, but still kid-friendly option, there’s the Impudent Oyster. And for a sand-in-the-toes experience, the Beach House at Chatham Bars Inn is pure perfection.